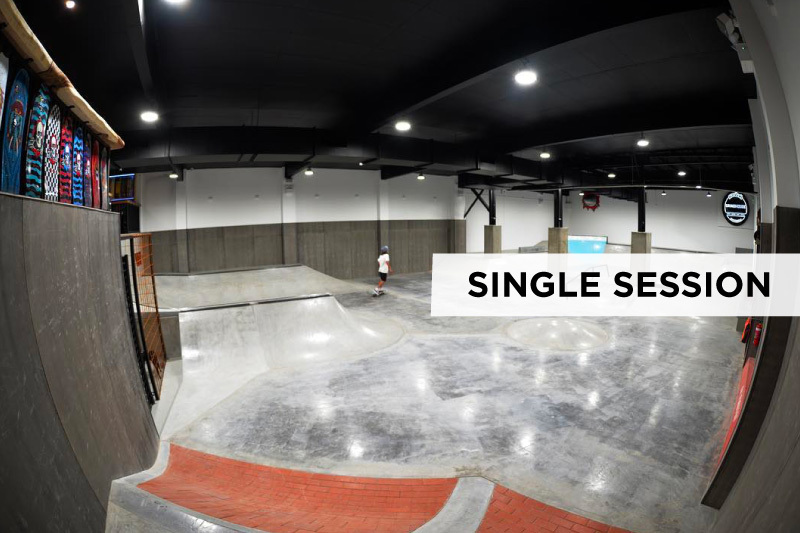 Skate session – 1 OR 2 hour sessions depending on time. Skate Sessions are capped at 20 participants to ensure that the skate park isn’t overcrowded and to allow every participant enough quality time on each area of the park. The skate park is monitored by qualified instructors at all times to ensure safety. Skate sessions are held in one or 2 hour blocks from 8am til 8pm and range from $10 to 20 depending on the day and time. Please see below timetable for the pricing for each session.